Join us for another chance to catch The First Humans exhibition at night. Over a series of three evening events the gallery building’s façade will be illuminated by projected moving image artworks accompanied by a guided tour of the exhibition. 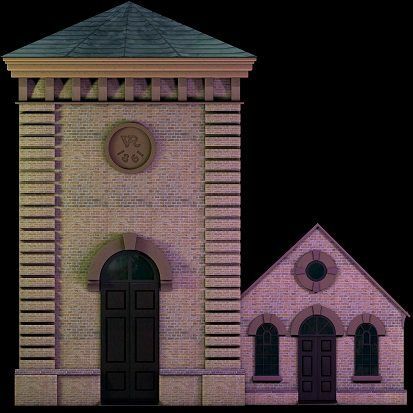 The 3D Projection mapping pilot is a project stemming from an open call for submissions, inviting artists to produce material relating to the subject of prehistory and the industrial heritage of the Pump House Gallery building. Exhibition tours will be led by research assistant Ella Lewis-Williams who is currently writing and producing ‘The First Humans: Unknown Territories blog’.